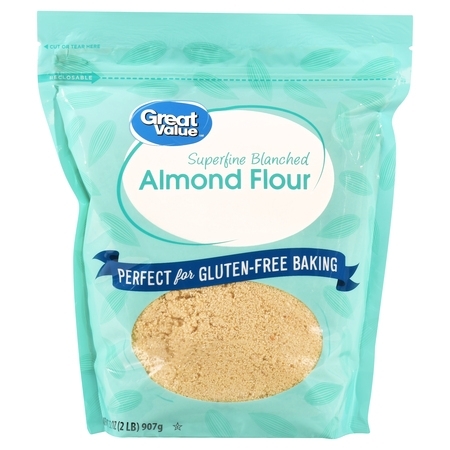 Great Value Superfine Blanched Almond Flour is perfect for use in your gluten-free baking. This superfine blanched almond flour comes in a reclosable bag to help maintain freshness, and for optimal freshness, seal the bag after each use and store in the refrigerator or freezer. This bag contains two pounds of almond flour which ensures there will be plenty of flour to have at your disposal for when you’re testing out all your new recipes. Use this almond meal as a flour substitute in some of your favorite gluten-free baking classics like low-carb crackers, cookies and more. 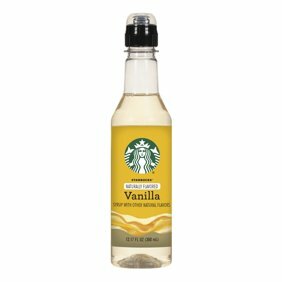 It is low in sugar and contains three grams of protein per two-tablespoon serving. For a health-conscious spin on your favorite recipes, try Great Value Superfine Blanched Almond Flour. Great Value products provide families with affordable, high-quality grocery and household consumable options. With our wide range of product categories spanning grocery and household consumables, we offer you a variety of products for your family's needs. Our products are conveniently available online and in Walmart stores nationwide, allowing you to stock up and save money at the same time. Worked perfectly for low carb bagels and mug cakes. Great flour for those on low carb! Love the resealable packaging as it keeps it fresh. Works great for low carb diet. The pancakes are satisfying.